Named after it's round turban shape , Turban Squash is prized mostly for its appearance. 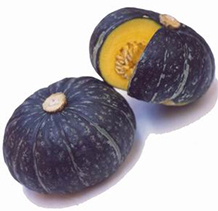 Good-quality turban squash will be firm, heavy for its size and have an even dark-green-blue to partially yellow. Squash is very low in Saturated Fat, Cholesterol and Sodium. 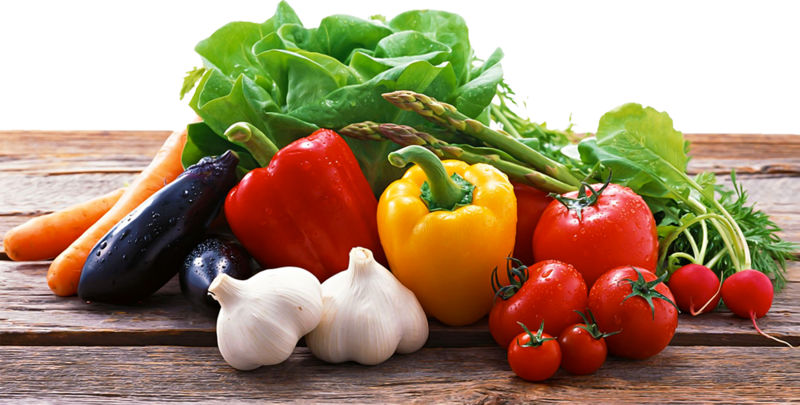 It's also a good source of Dietary Fiber, Riboflavin, Folate, Magnesium and Copper, and a great source of Vitamin A, Vitamin C, Vitamin B6, Potassium and Manganese.